If you are considering testing new GEO, why don’t you try Eastern Europe? There is low-competition in those countries, so it can be rather profitable for you to run one of your campaigns there. 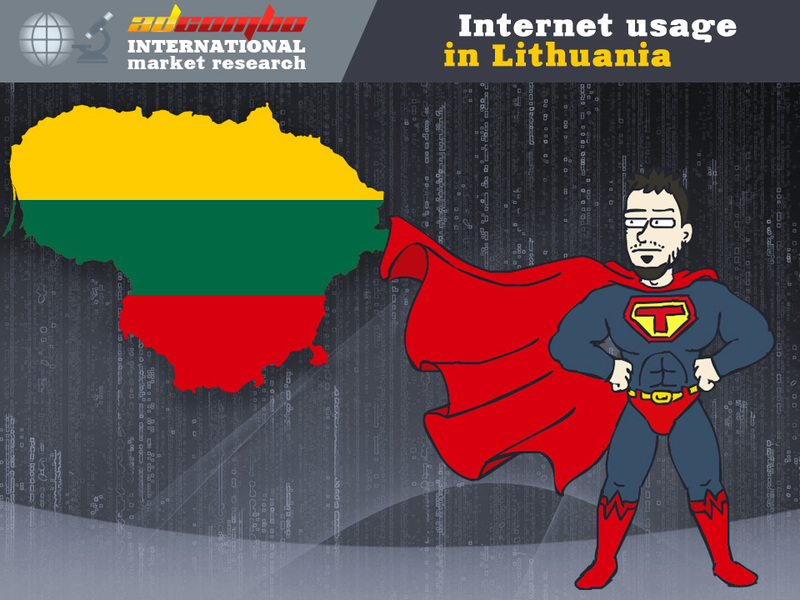 We have decided to do a research on Internet usage in Eastern European countries, and we have started with Estonia. As they say, telecommunications market in Estonia is one of the most advanced in Eastern Europe. The Internet usage is really high. Estonians aged 15-74 spend at least one hour a day surfing the Internet. As for the device usage rate, people in Estonia use mobile phones more frequently (96%) than computers (78%). Popular social media websites in Estonia: Facebook, YouTube, Twitter, MySpace, Orkut. There are also two local Estonian networks which are also popular among the population: Hot.ee and Rate.ee. As for Russian speaking people living in Estonia, they use social network Odnoklassniki (Одноклассники). It is not a surprise that Facebook is the top social network with the total number of Estonian users – approximately 500,000. The biggest group of Facebook users is people 25-34 years old. More and more people there begin to use social media in general and Facebook in particular for business purposes, since they realize that promoting their services through social media will help their business flourish, attract more clients and etc. And again, Facebook is considered to be the best channel to do it. 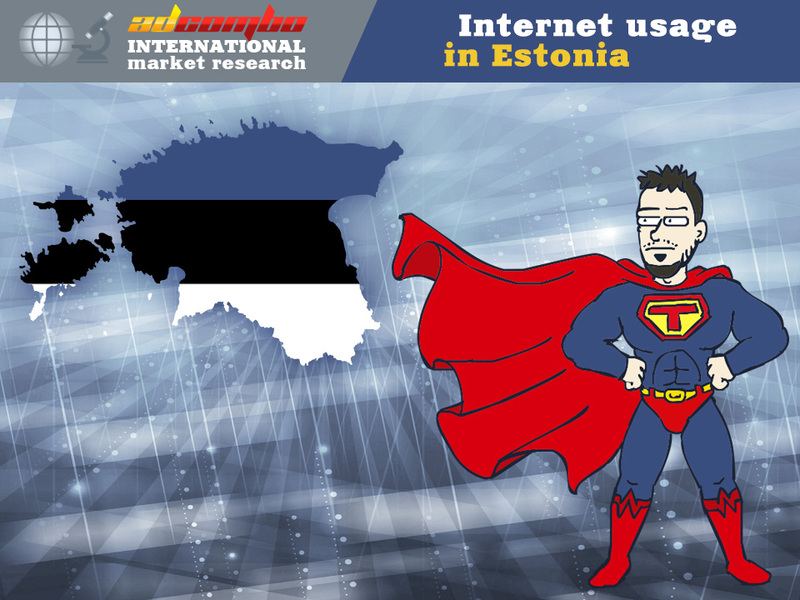 Along with social networks, other Internet marketing tools are widely used in Estonia: AdWords, SEO, email marketing and etc. That’s it. 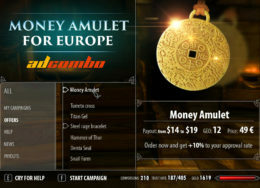 We hope that this overview will help you in running your campaigns.